At River Garden Care we value and treat all of our clients as unique and special individuals. We recognise that all of our clients have their own needs and preferences, likes and dislikes. Our role is to get to know you and your situation, find out about all the little and big things that make you happy in life and then work together to tailor a care package that is good for you. 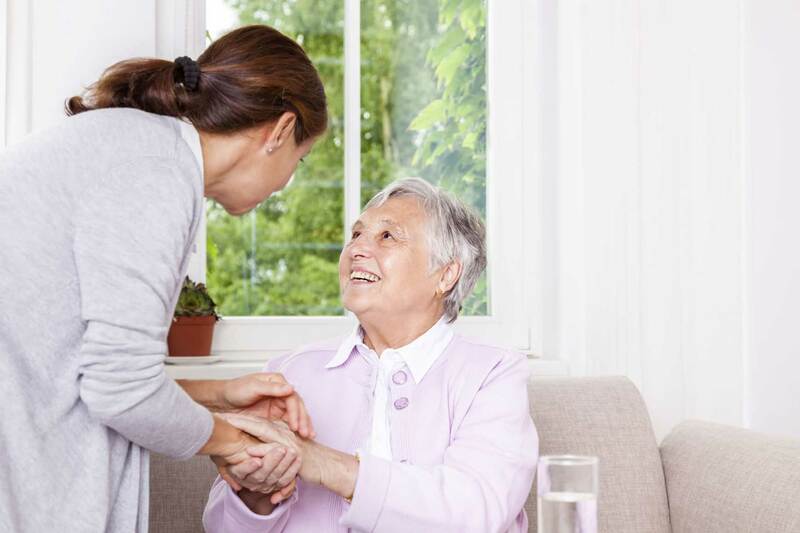 We have a range of care services that we can offer our clients. Sometimes you will already know exactly what service you want from us, other times you may still be unsure. 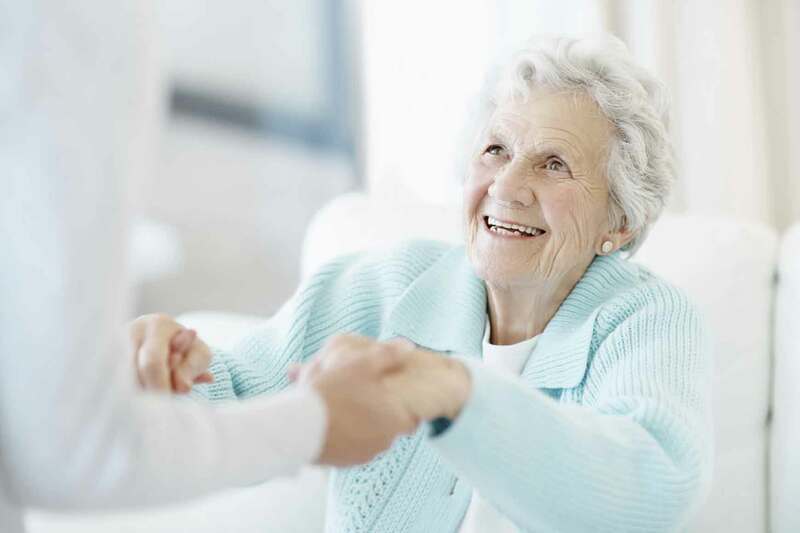 Whatever your situation you can rest assured that River Garden Care will take a holistic view on your care needs and propose a solution that best fits your requirements. We then work together to monitor and assess the care service we deliver to you. As you age, sometimes your care needs change as well. 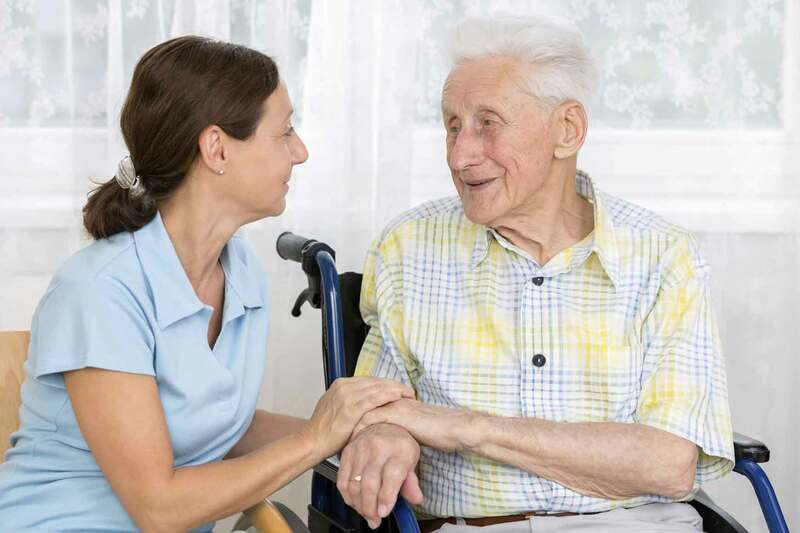 With River Garden Care we ensure our services are flexible and adaptable so at any time if you feel you require more, or less, support from us, we will respond immediately to your requests. We are here to please you. 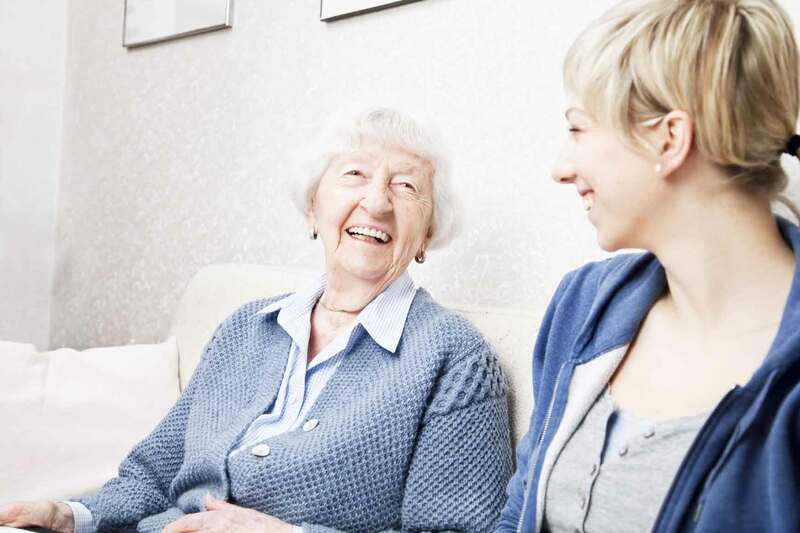 Every part of our service is designed to offer you the highest quality and assurance in the care service we offer. 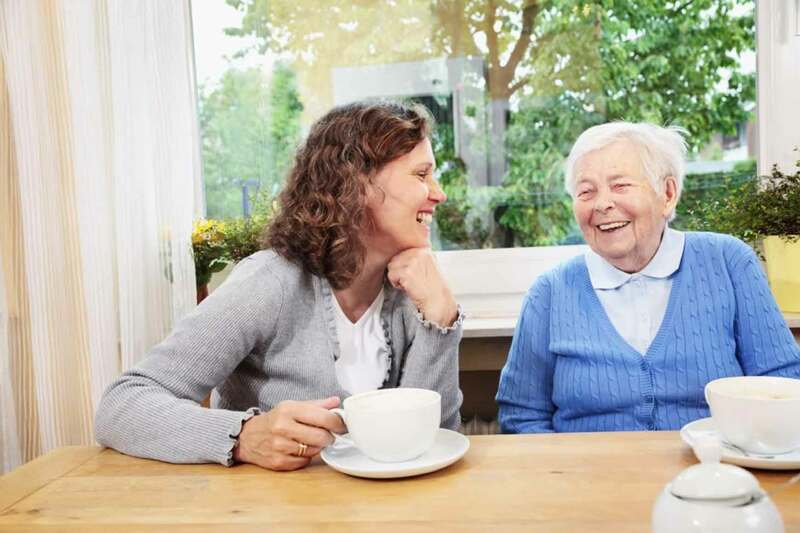 Whether you require us to help you for a couple of hours a week with household chores, or you need a professional care package for 24 hours a day support, River Garden Care has the experience and capacity to take away all of your concerns. 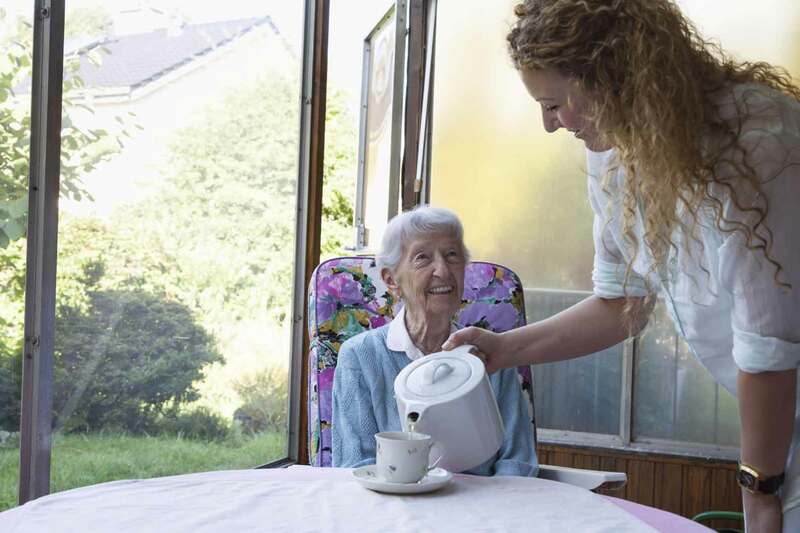 Please browse our range of home care services. For further information or an informal discussion, we are only just a phone call away. Don’t worry, we have the experience and knowledge to help you make all the right decisions.